great! it is free and work good? have you try it? It's totally effective and efficient. 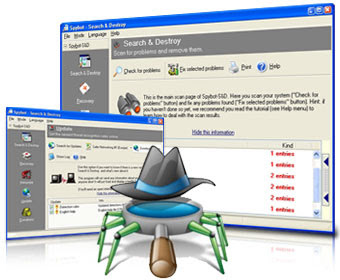 Spybot is one of my regular help tool as IT specialist to clean PC when thay got infected. It is a werry good complement to a good AntiVirus toolit.